Plan an open, sweeping lawn even in a small garden. 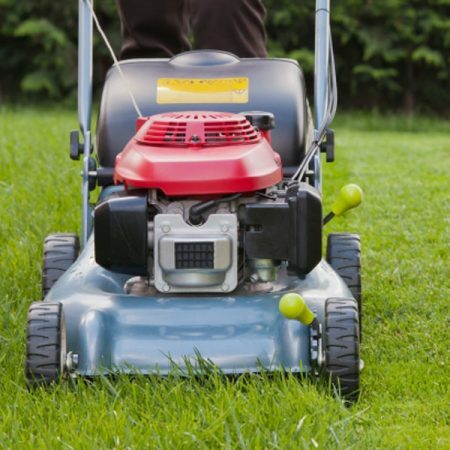 If the lawn area is small, try to avoid cluttering the middle of it with flowerbeds or ornaments. Try curving the edges of the lawn. This will make it look more interesting and pleasing to the eye. Curves can be marked out with string stretched round pegs knocked into the ground. Try to plan a background to your lawn. This will help to show it off to its best advantage. Try to avoid a completely flat lawn. 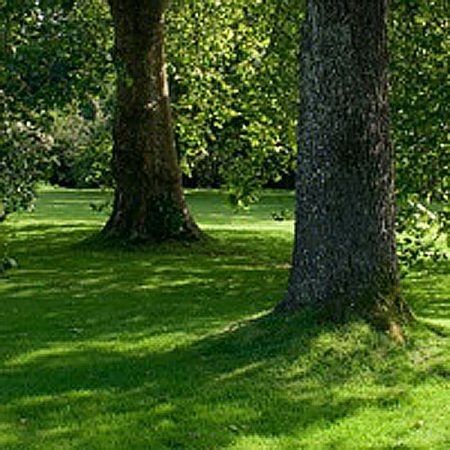 Gentle slopes will add a lot to the appearance of your lawn. Even in very flat areas, try and slope the lawn gently away from the house to encourage surface water to run away from the building. 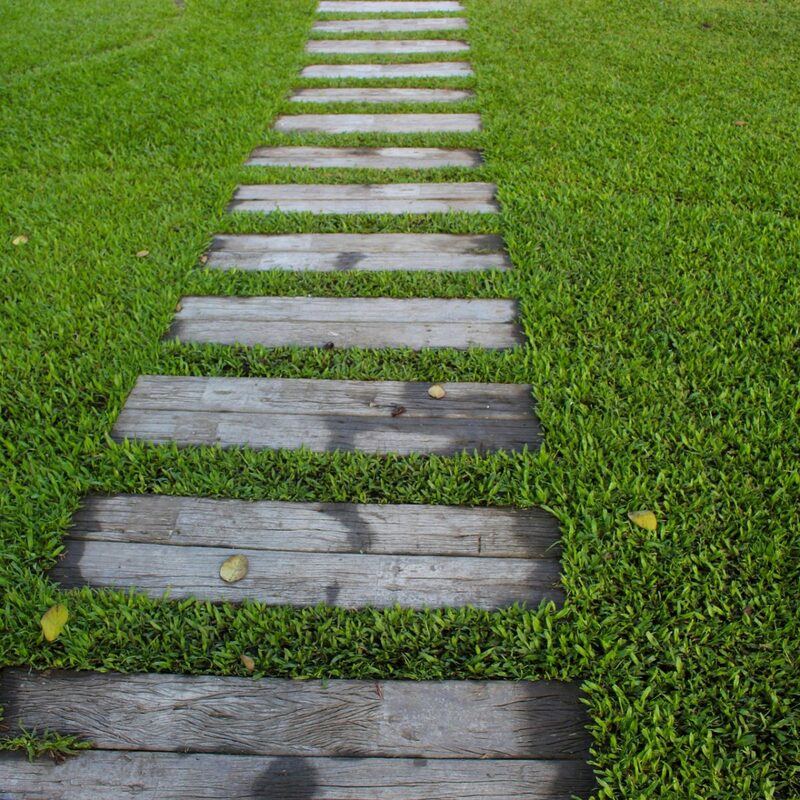 Plan the actual appearance you want from the lawn by taking into account the wear and tear it will receive. 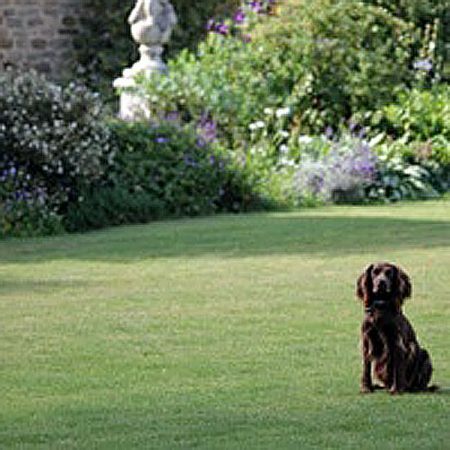 When deciding what sort of lawn you want, it is important to consider how you want it to look and the amount of use it is to have. 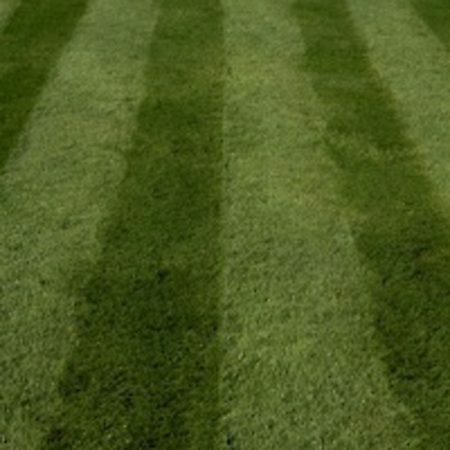 If you are considering a front lawn that you want to be the envy of all who see it then you need a mixture without ryegrass, made up of the very finest grasses, namely Chewings Fescue, Creeping Red Fescue and Brown top. 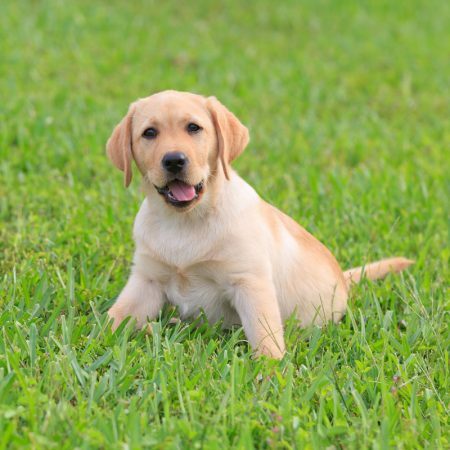 If on the other hand, you are considering a lawn that is going to have to stand up to a lot wear, with children and pets playing on it, then a mixture with dwarf ryegrass may prove more suitable. One of the things you may notice is that lawn seed mixtures are always described as ‘with’ or ‘without’ ryegrass. This is basically because ryegrass is a coarser, harder wearing and more aggressive grass. It grows more quickly than the other grasses but if you want a really fine lawn that you’ll mow with a cylinder mower then you do not want ryegrass in it. 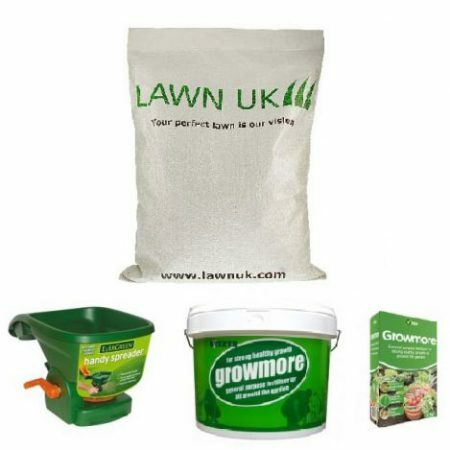 If you want a good lawn for a long time in the future, it will pay you to choose the right seed mixture and to get a quality product that may cost fractionally more but which will save you a lot of expense and trouble in the long run.